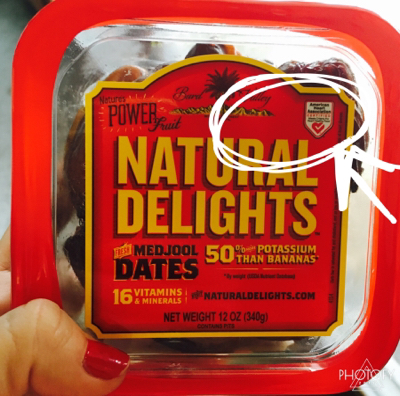 All Heart Fitness: Tasty Tuesday-Dates! I always associated dates as an old people food (not sure why!) However, they're a super yummy snack (and a super good appetizer when wrapped in bacon...well, because bacon!!!) My hubby, Dustin, eats them like candy because they're so sweet! I personally like them chopped up in a salad. And would you look at that....they're a heart healthy snack! • reduces your risk of heart disease!